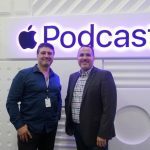 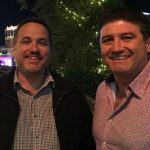 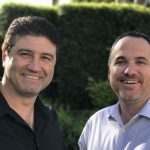 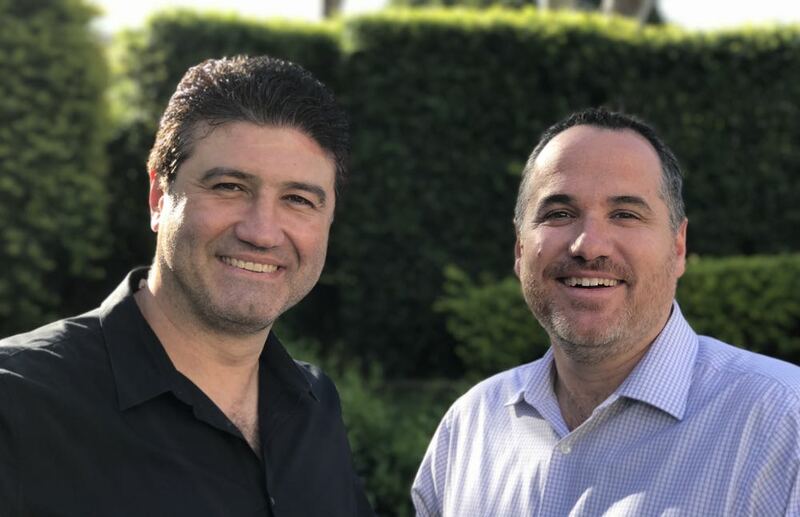 Tune in to Episode 363 of Two Blokes Talking Tech with Tech Guide editor Stephen Fenech and EFTM’s Trevor Long as they go through the week’s biggest tech stories, products and tips. 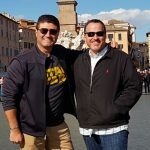 On this week’s show, the blokes share their insights on the best tech to take when you travel and also reveal how they roll with their devices on their many international trips. 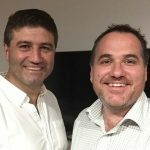 Also on the program Stephen and Trevor discuss their streaming set ups at home and share their thoughts on their favourite shows to binge. 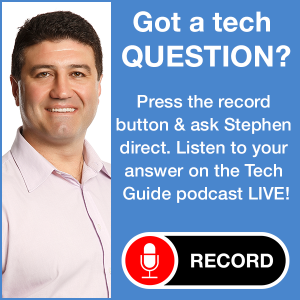 Also on the show, Stephen and Trevor talk about the tech that they think changed the world.